Mmm… chocolate squares. 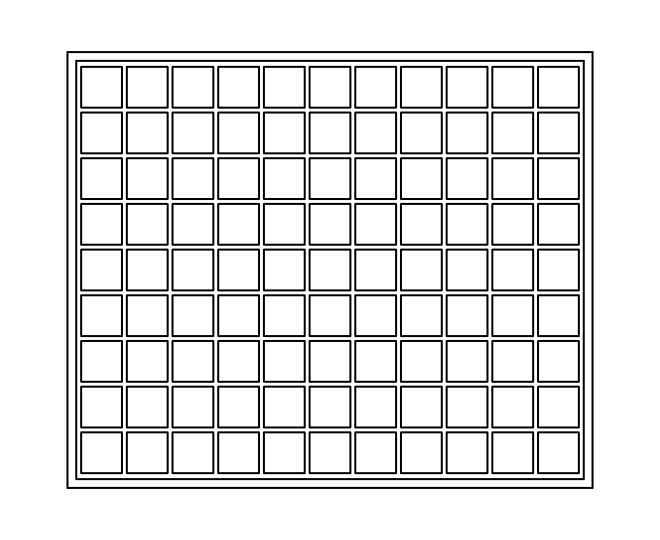 What do these squares bring to your mind? 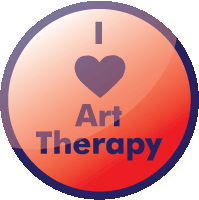 Try googling Mondrian, Art Squares, or Colour Grid Art for a bit of inspiration. Greatest geometer of his generation. You should explore the intersection of higher dimensional geometry with 2d. Might be interesting. Now you’ve given me something new to explore. What an interesting man is Mr Coxeter! Are you reading my mind? I was thinking of creating themed colouring books, and geometric designs are among the most popular. Hadn’t thought of the Math Professors, though. 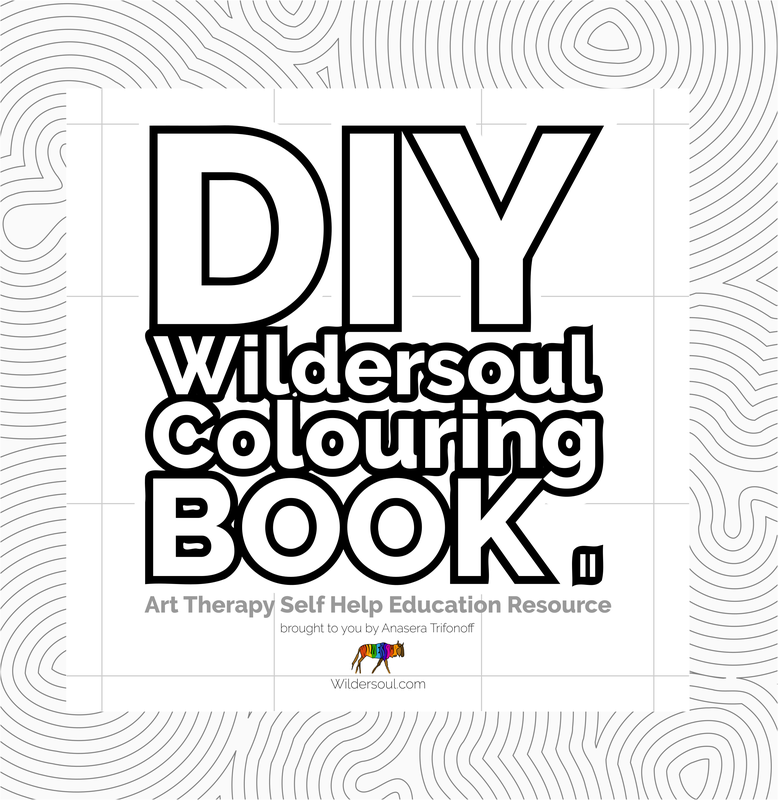 Do you know any who might enjoy a geometric colouring book? I use a program called Inkscape, which creates vector graphics, rather than bitmap images. This means that the picture is made up of closed curves, rather than lots of dots. To make the grid, I basically created a square and copied and pasted it. There are options to adjust the corners of the squares by different radii. So I could make them more curved or with very sharp corners. I am wondering if you might be seeing white circles in the intersections, which would be an optical illusion. I love optical illusions. You should take all of your most geometric designs and release a colouring book for Math Professors next XMAS. It will be the surprise hit of the season. Surprisingly nice given the simplicity. Well done. Did you soften the inner intersection corners, or is that a natural effect of the design?